You can live a more vital, enjoyable life. 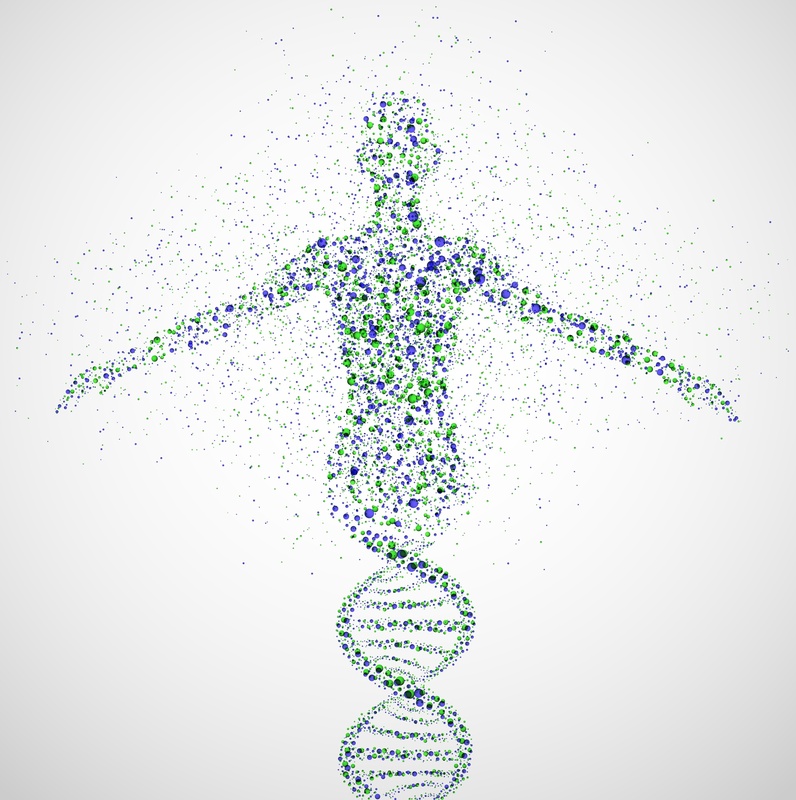 Renewing your health depends on optimizing your genetic potential. Natural DNA Solutions (NDS) offers DNA reports and genetic analysis that enable you to turn your genetic data into life-changing actions. Knowing your genetic code (as offered by 23andme, Ancestry.com and others) is only the first step, you need to turn that information into solutions for living a healthier life. Are you frustrated with the medical, nutritional, and diet advice you’re receiving? In the last few years medicine has experienced a genetics revolution that most doctors have not caught up with. They’re still prescribing drugs that don’t address the underlying causes of disease, and often trigger devastating side effects. This is old medicine. You can do better. For the first time ever, it’s possible for you to turn you DNA test into concrete health solutions. Natural DNA Solutions provides scientific, affordable and successful DNA reports and treatment options for optimizing your health. We are 50% Nature (DNA) and 50% Nurture (lifestyle). Yes, genetics is important, but so is epigenetics, the science of modifying genetic expression. The NDS report includes epigenetic/lifestyle suggestions for improving your genetic expression. If one picture can say a thousand words, this is it. This is the power of epigenetics! These are two genetically identical mice who were bred to be obese and have diabetes and cancer. The mouse on the left has eaten regular mouse chow and achieved it's genetic dictates. The one on the right was fed a special nutrient-rich diet and changed his DNA road map. Not only doesn't he have obesity, diabetes or cancer, but his color has reverted to a normal brown. This is the power of epigenetics - of changing how DNA is expressed. You too have this power! Once you know your DNA you can take specific, positive steps to improve your health! Why do you have a chronic pain condition? Exposure is one thing, but how well do you detoxify environmental toxins? Do you have “odd” reactions to foods that haven’t been explained? Do you have frequent colds because you're inefficient at converting carotene into vitamin A? Is it difficult for you to break down neurotransmitters, resulting in anxiety and insomnia? Does your methylation cycle not work efficiently, making you more susceptible to miscarriages, fatigue, cancer, and other chronic diseases? You may know your vitamin D level, but do you know your vitamin D genetics? Why are you gaining weight in spite of a good diet: methylation, mitochondria, neurotransmitters, or hormones? What do you want to to know about your health? and suggestions for naturally improving your genetic destiny.